10 coils of very strong polypropylene 12mm x 0.55mm MACHINE strapping, each coil being 3000 metres in length with a 145kg brake strain. You must have a semi-automatic or fully automatic pallet strapping machine to use this. Perfect for use with our entry level TMS300 strapping machines, or fully automatic TRS600 machines, both available on this website. 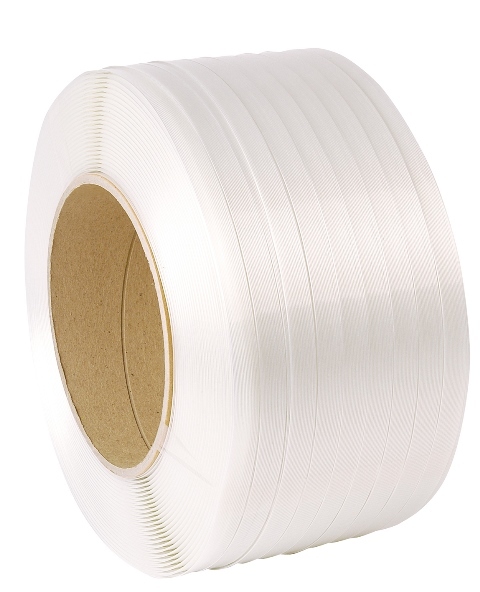 If you are looking for hand strapping, have a look at all our other coils.